Tuner and Metronome included with iPAS. 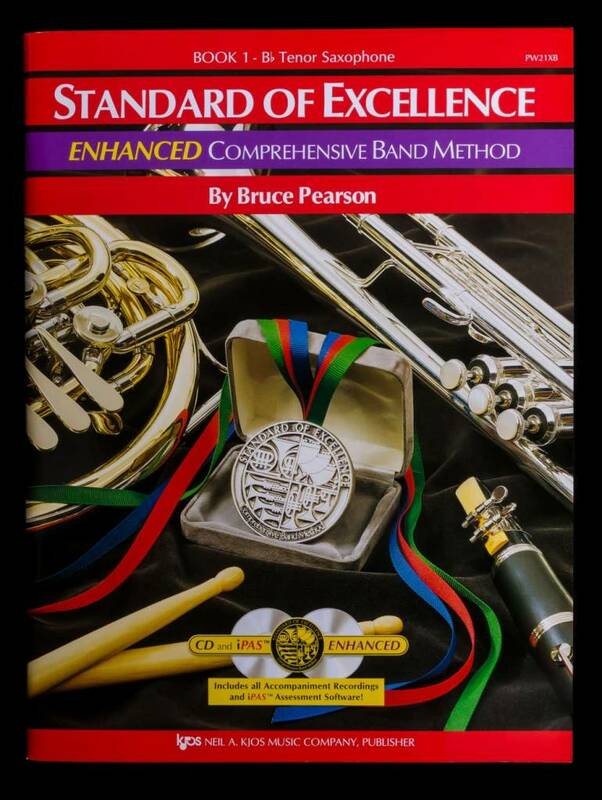 Also available are the 600-plus page full Conductor Scores for Books 1 & 2 containing Objectives for every line of music, Director tips, extended reference articles, duplicable worksheets and quizzes, and theory, listening, composing, improvisation, geography, foreign language, history, and other interdisciplinary Activities for Excellence. The iPAS Teacher´s Edition (sold separately) gives directors the ultimate objective assessment and record-keeping tools.